In honor of Umi’s birthday today, I’m re-sharing the recipe for my chicken & cheese enchiladas because it’s Umi’s favorite dish. Although, rather than making that for her birthday dinner tonight, she’s requested the Applebottom Pork Chops. 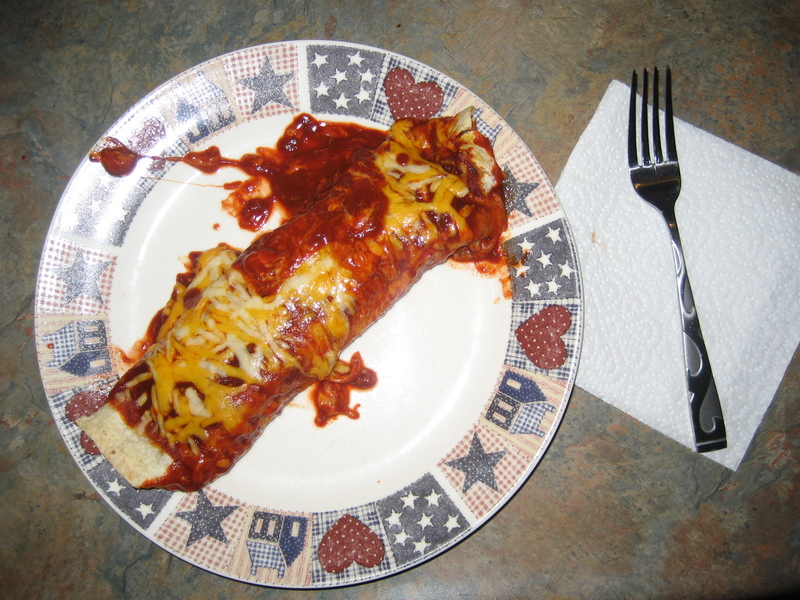 Watch out, my dear enchiladas, you may have been replaced! Go ahead and click on the link above to view the recipe, and I hope you try it and enjoy!